1. Esters are formed in beer by the "esterfication" of ethanol which is the primary alcohol in beer. Esters are a fruity flavor produced during fermentation that can vary in taste and aroma between pears, roses, bananas or other light fruits. 2. 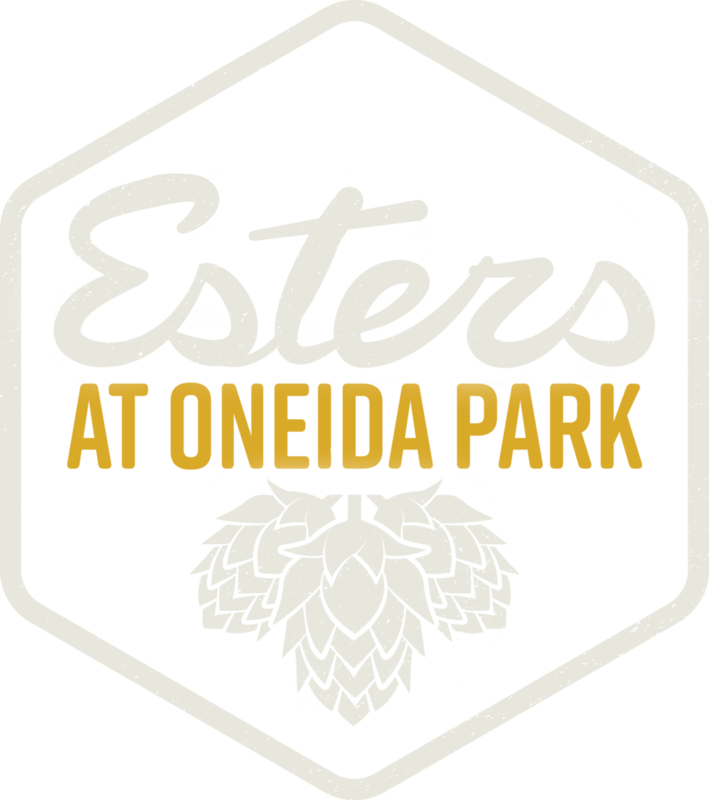 Esters is our way of using craft beer, great food, and atmosphere to build community. Esters focuses on serving the families, friends, sports fans, professionals and entrepreneurs of the community. We bring quality interpretations of artisanal pizza, classic dishes and daring new ventures in American pub food to the Virginia Village and Park Hill neighborhoods. We also feature 20+ rotating craft beer taps, most of which are from Colorado. Our multi-room restaurants offer the choice to catch up over drinks & a pie, cheer on your teams, hang with the whole family, brunch so hard or enjoy the Colorado sunshine on the (heated, year-round) patios. Welcome to Your New Local! select a location for menus & INFO!